By Sam Sims, Jones Public Relations, Inc. 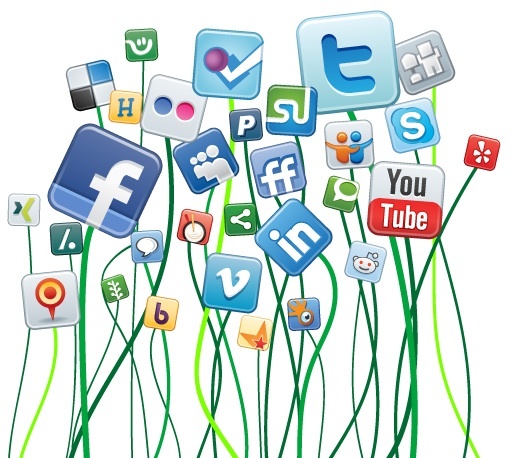 The dramatic influx of social media websites is overwhelming at best, but what this should show communicators is trends. Take for example the trend for real-time micro updating – doesn’t sound as appealing as saying Twitter in a conversation. But, seeing how Facebook incorporated micro updating (known in Facebook as “status updates”) into its platform is undeniable. How are we to make heads or tails of all of this? First ask this question: What barrier does the site/technology remove? If the site removes a barrier for its users to communicate openly, such as the need to know anyone’s e-mail address or cell number to connect to that person, then you may have stumbled on the next social media wave. Ride it! If there are no barriers removed, then it likely is similar to another social media site and in turn is depicting a trend. Find the trend. Think about Foursquare and Gowalla. These two sites’ barriers are similar in nature so the trend is location-based social media. Next ask yourself: What’s in it for the user? The users of social media websites get something out of the sites they use; from name recognition as a trend setter to connecting with a larger network. Knowing what the users get out of it will show you how to insert your messages in a way that truly impacts the users. Finally, ask: What advantage is the site to my business? Will you be able to achieve measurable business objectives using a social media website for communication? With real purpose to participate, should be the thought to communicate. No purpose, no communication. Yes, it’s that simple. Getting caught up in the hype of the newest social media website will likely just get you one more set of login credentials to maintain among the hundreds you already have. On the other hand, being strategic about the use of social media (key: it must meet a business objective) may sky rocket your efforts beyond your wildest dreams. Remember for every Facebook there lies a Friendster in its wake. You can find Sam’s agency online or Follow via Twitter @SamSims.